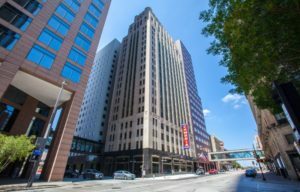 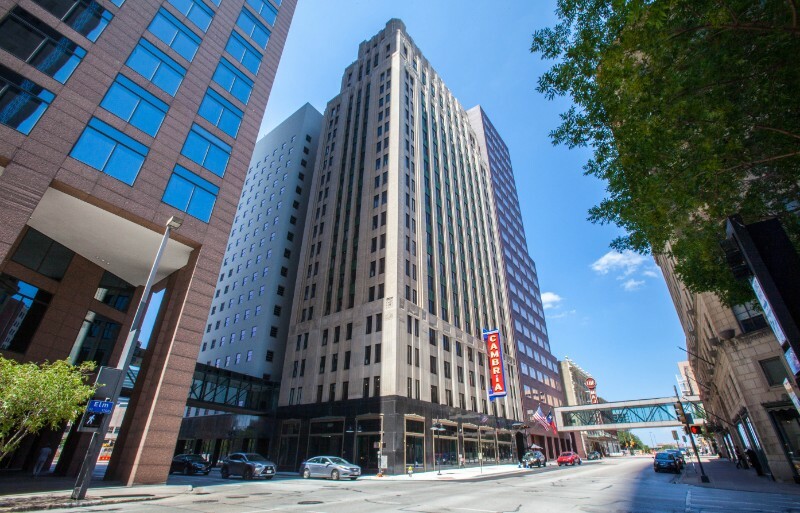 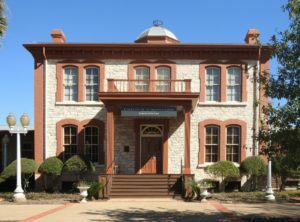 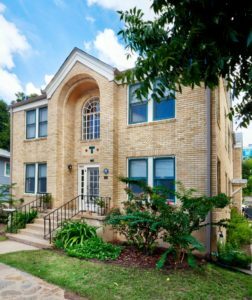 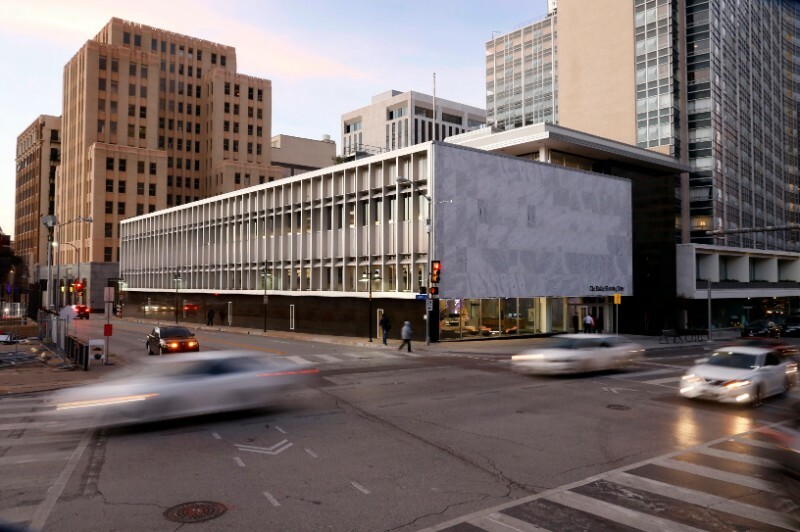 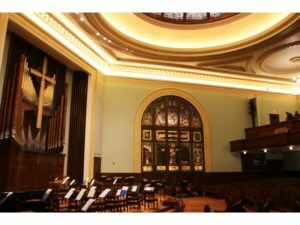 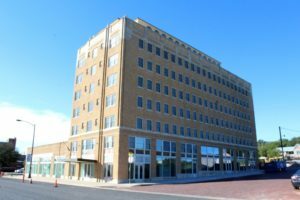 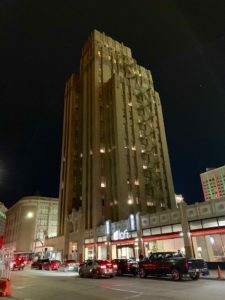 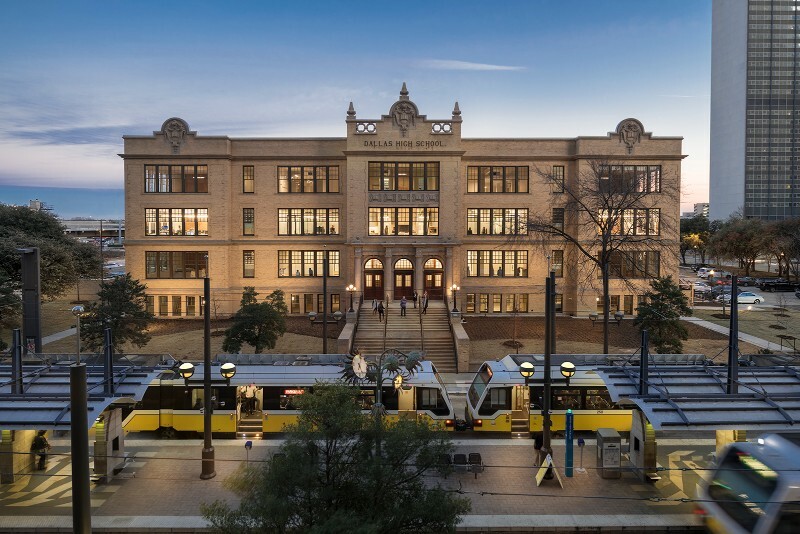 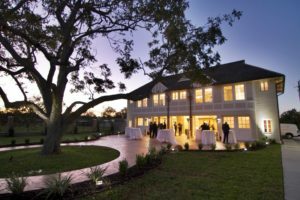 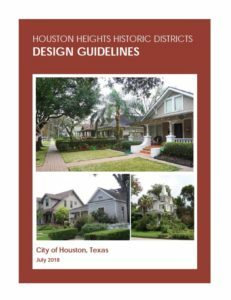 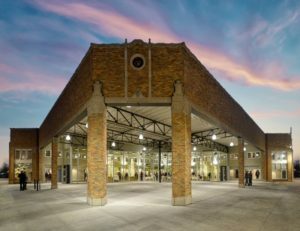 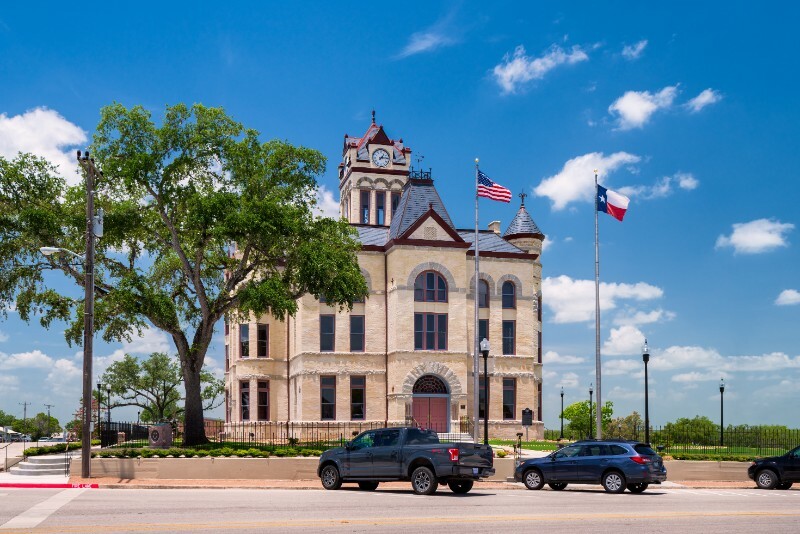 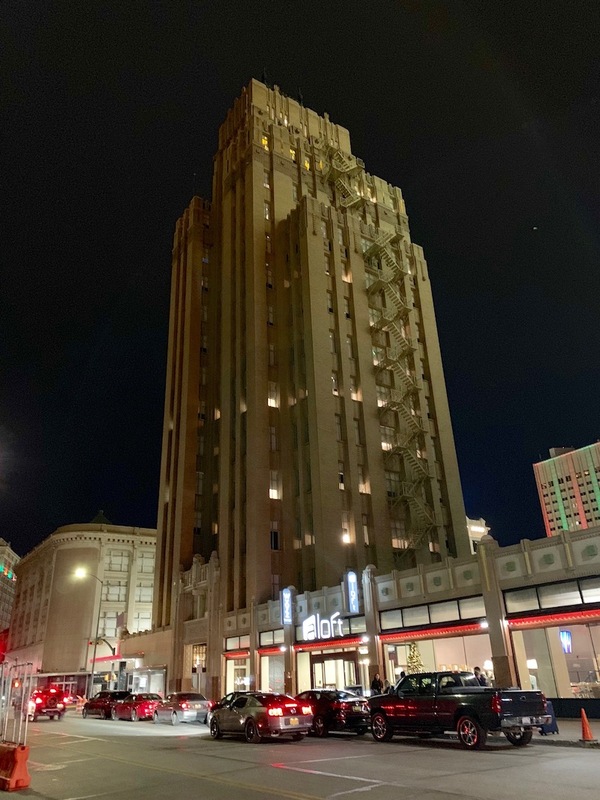 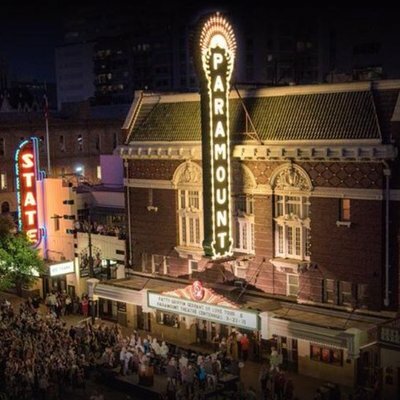 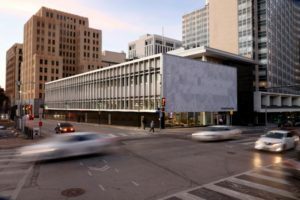 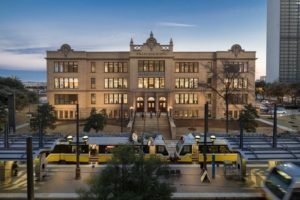 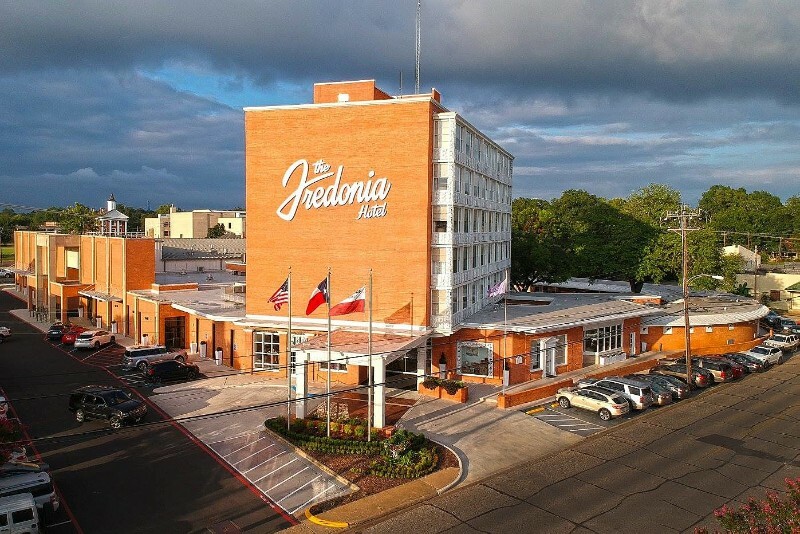 AUSTIN, TEXAS — Preservation Texas has announced nineteen restoration, rehabilitation and preservation planning projects that will be recognized at its 2019 Honor Awards Ceremony and Reception in Austin, Texas on February 27th. The 2019 Honor Awards, selected by a jury of preservationists, recognize successful efforts to save irreplaceable and authentic historic places in Texas. 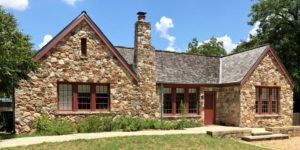 Additionally, awards will be presented recognizing an elected official, an advocate, a heritage education program, a preservation professional, and an author. 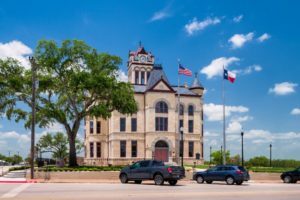 Honor award-winning projects have been selected in Abilene, Amarillo, Austin, Cisco, Dallas, El Paso, Karnes City, Houston, Morgan’s Point, Nacogdoches and Plano. 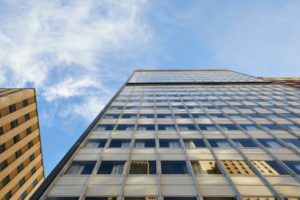 They range in scale from small cottages to tall office towers, from the mid-19th to the mid-20th centuries. 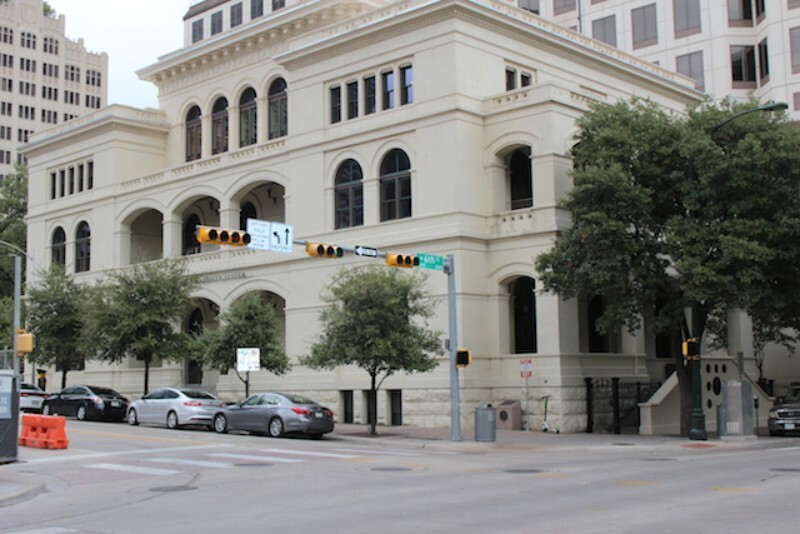 Two of the buildings had been previously named as Most Endangered Places in Texas: the Laguna Hotel in Cisco and Old Dallas High School. 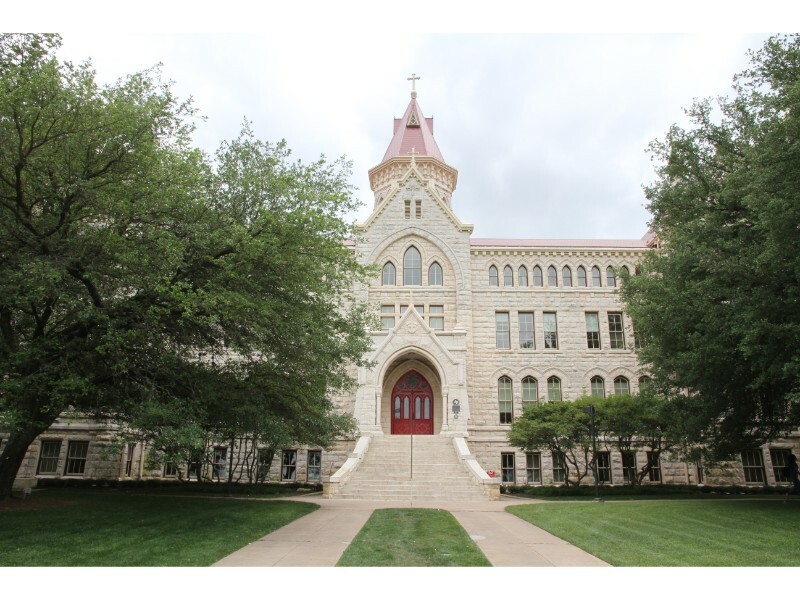 Two venerable Austin institutions will be recognized with the Clara Driscoll Award, recognizing long-term stewardship of historic resources. 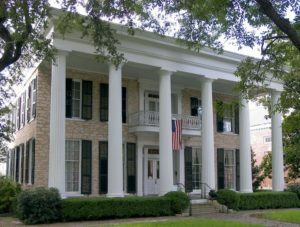 St. Edward’s University and the National Society of the Colonial Dames of America in the State of Texas will be honored for continuing efforts to care for historic resources. 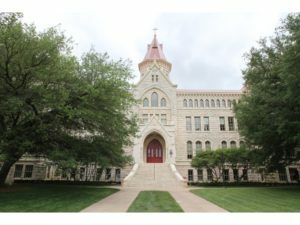 Recently completed projects include St. Edward’s University’s Main Building and Holy Cross Hall, the Colonial Dames’ 1856 Neill-Cochran House Museum. 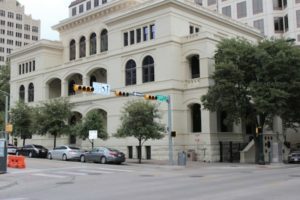 On the following day, Preservation Texas will announce its 2019 Most Endangered Places list on the South Steps of the State Capitol at 11:00 am. 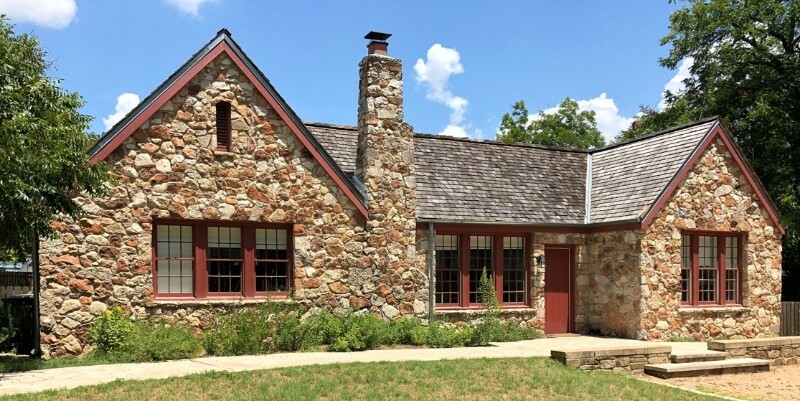 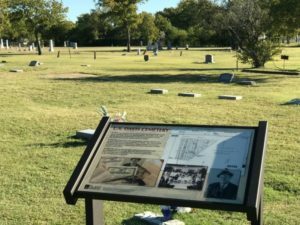 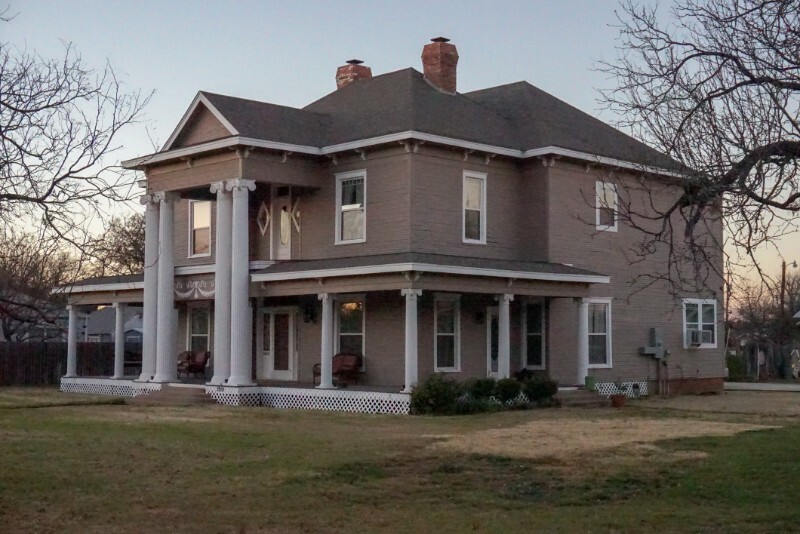 The Honor Awards and Most Endangered Places announcement are part of the 2019 Preservation Texas Summit, an educational outreach program of Preservation Texas. 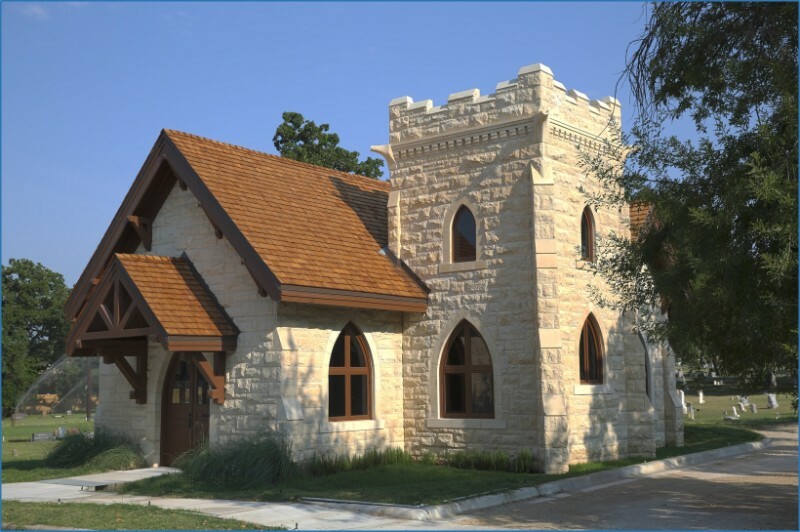 Founded in 1985, Preservation Texas is a non-profit, member-supported advocate for historic preservation in Texas.